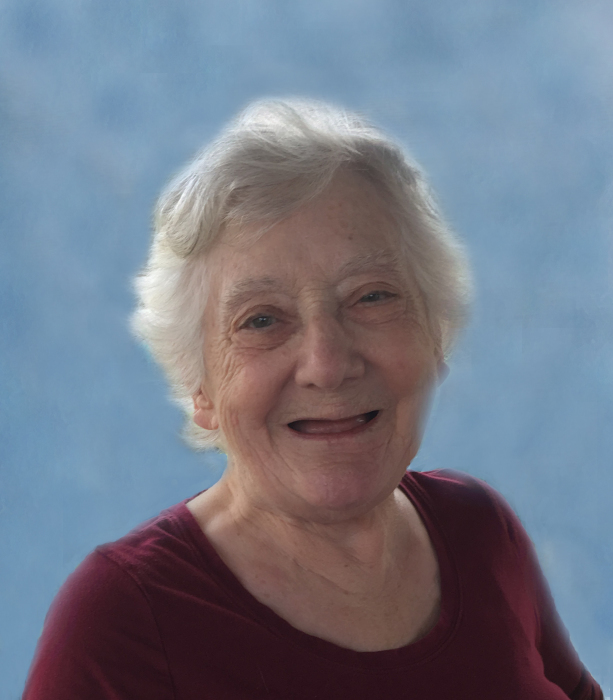 Ruth E. Miley, 88, of Brazil, formerly of Plainville, Indiana, passed away peacefully, with her loving family by her side, on Monday, July 2, 2018 at Terre Haute, Indiana. She was born on April 28, 1930 in Daviess County, Indiana to Benjamin and Bessie Thompson. Ruth was married to Charles Miley. Ruth worked at Walmart and Perdue Turkey Plant. She was a loving mother, grandmother and great-grandmother. She will be missed by her family and friends. Ruth is a very strong woman who fought a long battle. She has gone to be with the Lord and is finally at peace, but she will be deeply missed. Something she had eagerly anticipated was meeting Jesus face to face. Every morning for many years she started her day kneeling in prayer and reading her Bible. During life, she was hard working, and she had a nice sense of humor with many stories to share. Ruth was well-liked by those whose lives she brushed against. Survivors include: one son, George Miley of Plainville; one daughter, Debbie (Dennis) Mullen of Brazil; four grandchildren, Beau Miley, Tiffany Scott, Sasha McNeil and Christa Logue and one sister, Lois Woodall of Cincinnati. Ruth was preceded in death by: her husband, Charles Miley; a son, Jeff Miley; three brothers, Marvin Thompson, Tommy Thompson and Leslie Thompson. Funeral Services are scheduled for 3:00 PM on Thursday, July 5, 2018 at Meng Family Funeral Home in Odon with Rev. Alfred Helms officiating. Ruth will be laid to rest in Sugarland Memory Gardens in Washington at a later date. Visitation is scheduled for 1:00 PM until time of service at 3:00 PM on Thursday at the funeral home.